If you’re planning for a move in or around El Paso, make sure you go with Texas’s best moving and storage company. John Ferguson Moving and Storage is the trusted mover for the El Paso area. We provide excellent services that can accommodate to your local or long-distance move. 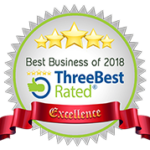 We promise to provide the utmost care and attention to your family and your belongings, giving you the peace of mind, you deserve during your move. We will take great caution and maintain respect while we provide you with our moving services. 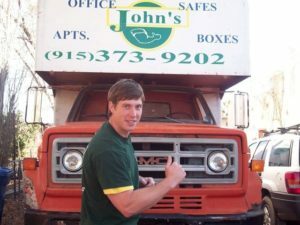 John Ferguson Moving and Storage is everything you look for in a professional moving company in El Paso, TX. When moving to a new home you sometimes don’t have enough room for all your belongings. There is no need to worry because we offer warehouse storage for all of your belongings. Our on-site professionals will always monitor your valuables, easing your mind of any potential threats or damage to your items. Whenever your ready, or find room for your belongings, give us a call and we will happily deliver your items. Whether you need short or long-term storage, John Ferguson is here to help. Don’t settle for self-storage, let us do the work for you. We will store your belongings and take care of all your valuables, so you won’t have to. The moving process can be nerve-racking to many. Let John Ferguson Moving and Storage help alleviate the stress by handling your move from start to finish. Our trained professionals will help you from packing up your current home to helping you set up your new one. Our crew has the expertise and equipment to ensure your belongings are moved properly and handled with care, eliminating the risk of breaking or damaging your belongings. 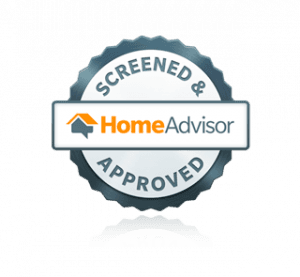 With us you will have a fully licensed and insured moving company that offers professional home protection kits and free on-site estimates. 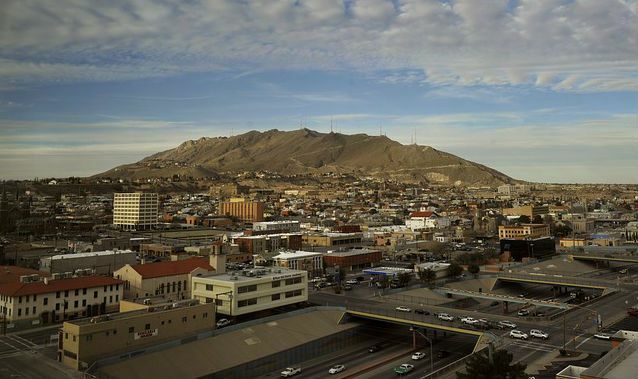 Family owned and operated, John Ferguson Moving and Storage can help with your move to or from El Paso, TX. Fill out our free online quote today to begin your next move. Site Designed and Optimized by Marketers for Movers | © John Ferguson Moving & Storage.